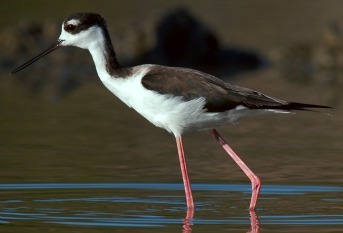 Bonaire is home to a vast array of seabirds, shorebirds, wading and terrestrial birds. Some are migratory and come to the island seasonally, while others are resident species. 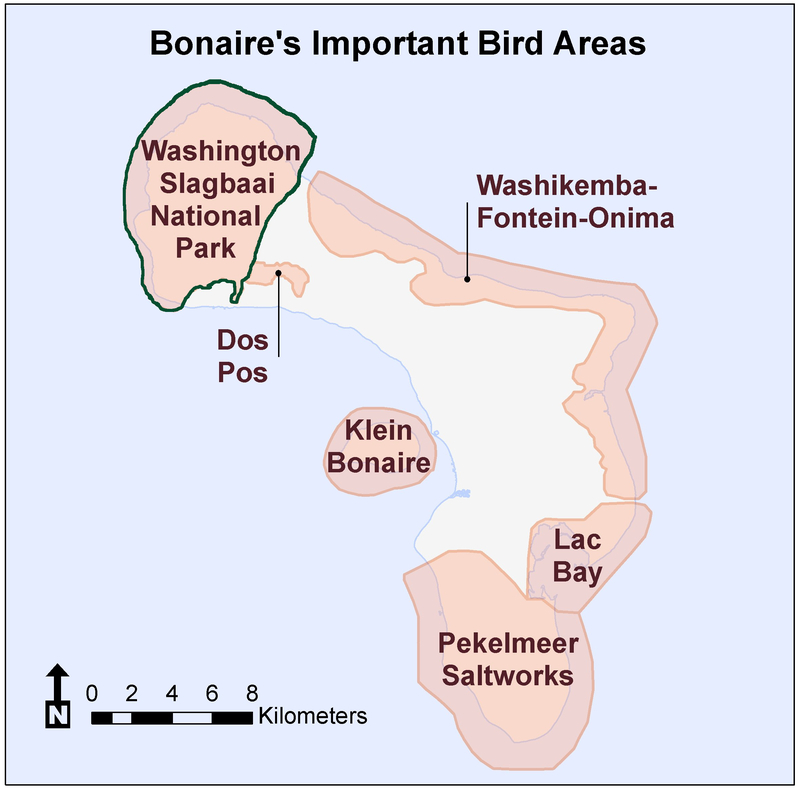 Bonaire has five Ramsar Wetlands of International Importance and six Important Bird Areas. 2018_ Frank F. Rivera-Milán, Fernando Simal, Paulo Bertuol and G. Scott Boomer_Population monitoring and modelling of yellow-shouldered parrot on Bonaire, Caribbean Netherlands.